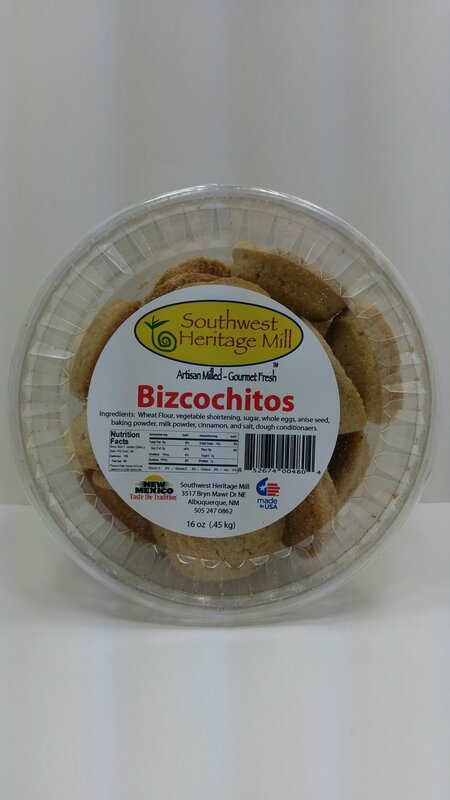 Just like grandma used to bake, ready to eat biscochitos! Available year round, comes in 8 oz. or 16 oz container.